Check out our How-To Guide for those just getting into the hobby. 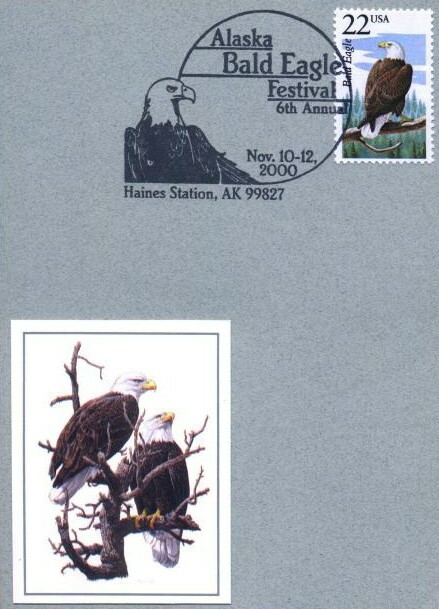 Browse postmarks that are currently available for request. And take a look at some attractive examples in the gallery! For now, this site focuses on collecting United States postmarks — but we're still growing! We hope to have information on collecting the postmarks of other countries soon.